Russian Foreign Ministry has called the attack against the embassy in Minsk “outrageous” and demanded those behind the incident be punished. 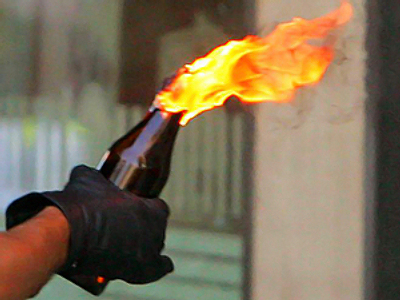 Unidentified attackers threw two petrol bombs at the embassy on Monday evening, destroying one car. “Certain forces’ intentions to obstruct the normal functioning of the embassy and to add elements of mistrust and tension to bilateral relations can clearly be seen behind it,” the Foreign Ministry said in a statement, Interfax reported. “Law enforcement services of Belarus must take all the necessary measures to prevent a repeat of similar acts in the future completely,” the ministry added. 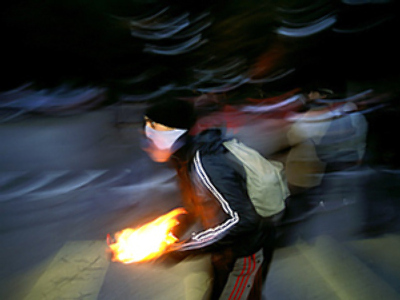 The authorities in Minsk tightened security around the embassy following the incident and opened a criminal investigation into the act of hooliganism. The Belarusian Foreign Ministry also described the attack as hooliganism made by those interested in spoiling Belarusian-Russian relations. “We were saddened and indignant to learn about the incident,” Belarusian Foreign Ministry spokesman Andrey Savinykh said on Tuesday. He added that the incident “defies common sense,” Interfax reported. The attack “should not be regarded as a provocative act,” Sergey Maskevich, chairman of the Belarusian parliament’s commission for international affairs and relations with the CIS, told the agency. “It’s hard to imagine any special forces interested in staging acts that can be described as provocations,” Maskevich he noted. 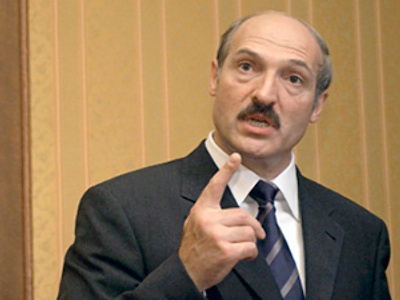 However, certain political forces in Belarus may be interested in “sparking a confrontation” between Moscow and Minsk, he said. 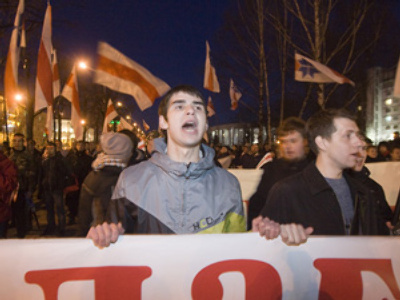 Opposition leaders in Belarus denied involvement in the incident. “I cannot imagine that there are such radical groups in the opposition,” Aleksandr Milinkevich, a former Belarusian presidential candidate and the leader of the For Freedom Movement, told Interfax. Belarusian President Aleksandr Lukashenko suspects that Moscow could have staged the attack to compromise him. He said on Wednesday that law enforcement agencies were closely investigating “the theory of Russia's possible involvement” in the incident. 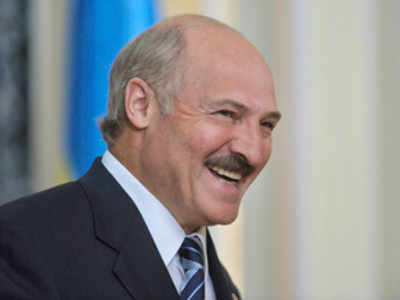 According to the president, the Russian side could probably need this case to show: “Look at the [Belarusian] government, at Lukashenko, who almost himself masterminded this terrorist act, as they call it, and torched the Russian embassy car.” “Bastards and scoundrels,” Interfax quoted Lukashenko as saying. 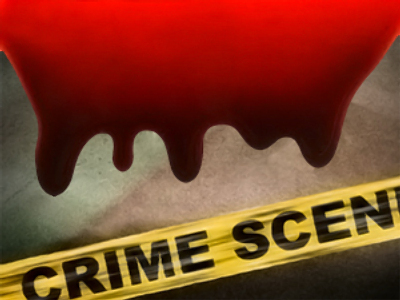 Some analysts are asking how the so-called hooligans managed to pull off the attack. “The embassy is a heavily guarded facility,” noted Konstantin Zatulin, director of the Institute of the CIS countries and a deputy of the State Duma. It is difficult to imagine how the Belarusian special services could let a hooligan through if “they did not want it,” he told Nezavisimaya Gazeta daily. 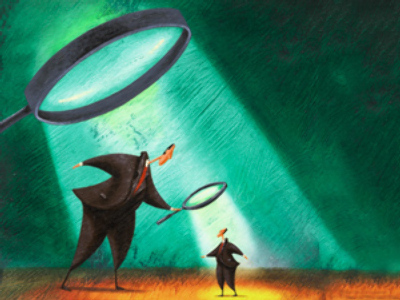 However, Belarusian political analyst Valery Karbalevich believes that “one should not search for a trace of Minsk’s special services.” “This destroys the Belarusian image as an island of legality, so the authorities could not be interested in the incident,” he told the paper. The analyst predicted that “the information war between Minsk and Belarus” may step up following the incident. However, Ivan Makushok, spokesman for the state secretary of the Union of Russia and Belarus, believes the attack on the embassy will not affect the relations between the two countries. The car was destroyed, “not the relations,” he told the daily. A bottle filled with petrol will not change the situation, Makushok noted. 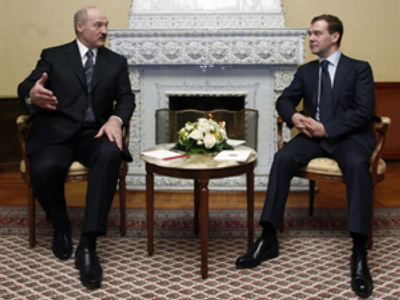 “It should be noted that, the day before, Russian President Dmitry Medvedev congratulated his Belarusian counterpart Aleksandr Lukashenko on his birthday,” he said.